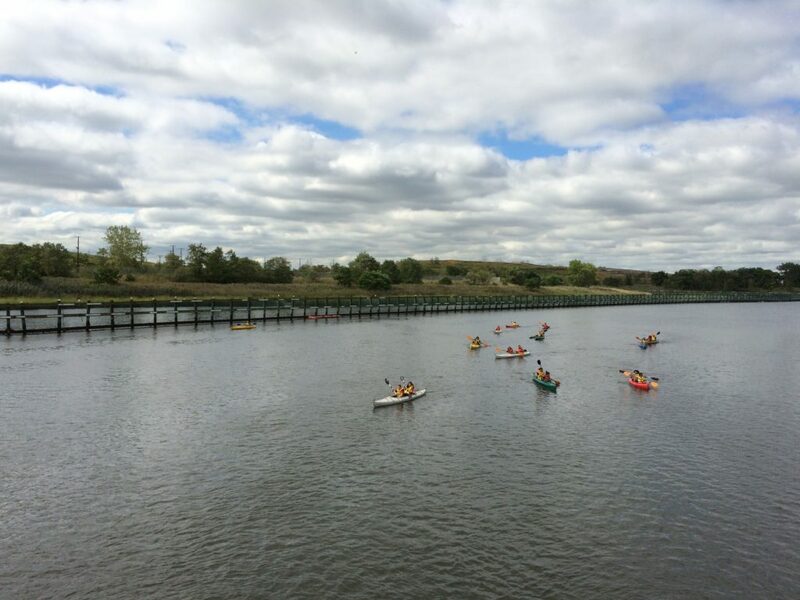 Join the Freshkills Park Team and Kayak Staten Island for a kayaking experience like no other! This excursion along the park’s waterways will take you into the William T. Davis Wildlife Refuge and up close to some of the varied wildlife that calls Freshkills Park home. Space is limited and demand is very high for the kayak tours. If you have your own kayak, let us know if you plan to bring it to the park. Kayaks, life vests, and brief safety training will be provided. Kayak tours are limited to participants ages 16 and over, in good health and with basic swimming skills. Wear shoes and clothes that can get wet. Registration opens April 16 at 10:00 a.m. Location details will be provided before the tour.